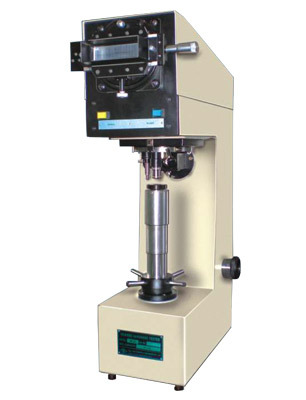 Testing range is very wide, from soft metal such as lead, upto the hardest, like hardeness steel. The indication is tiny and allows testing of a precision finished part. Loading and unloading cycle is motorised.